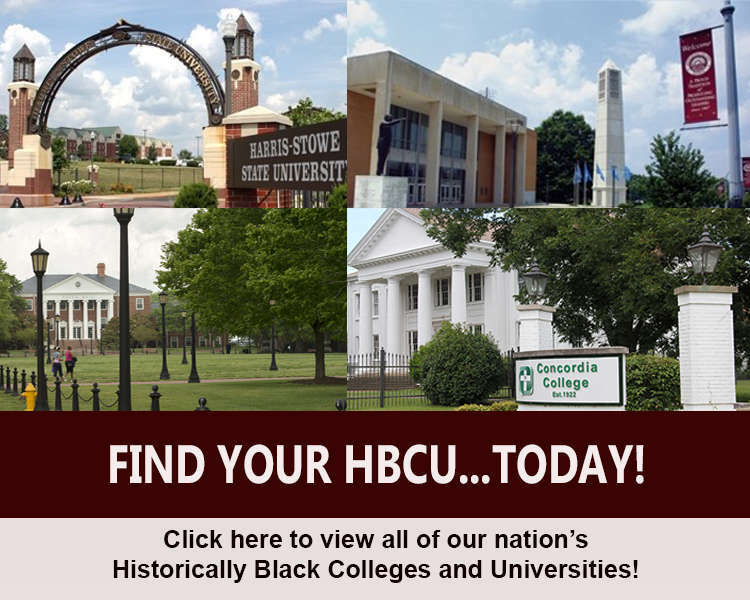 We are the most comprehensive online resource for information on Historically Black Colleges and Universities (HBCUs). 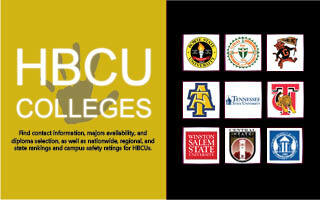 We work to enhance awareness of the cultural and educational opportunities offered at our nation's HBCUs. 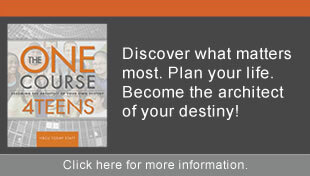 If you are a parent, educator, or youth organization leader, please share this gift of knowledge with students. 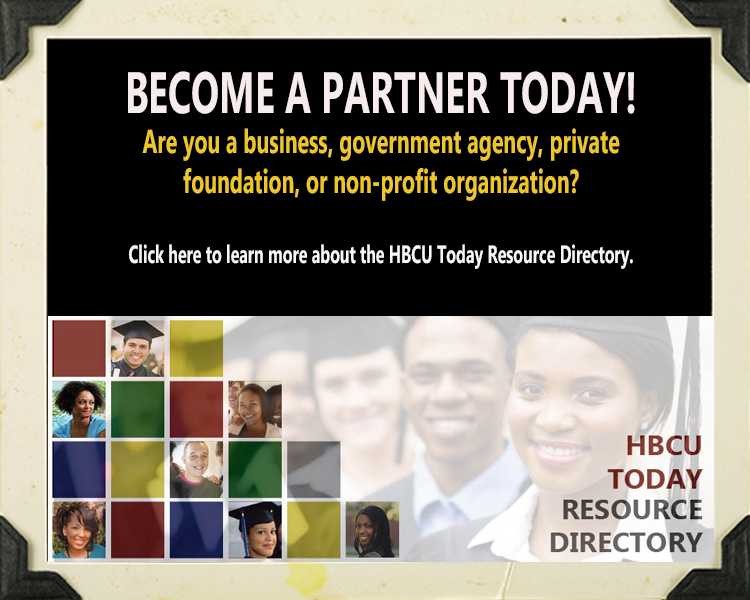 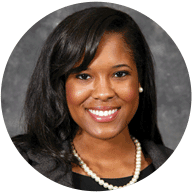 Corporations and organizations: You can promote your scholarships, internships, and career paths through HBCU Today! 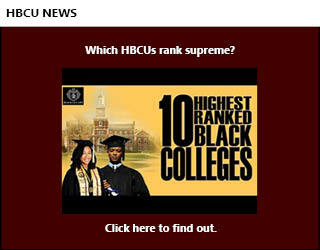 Enrollments at HBCUs are at an all-time high. 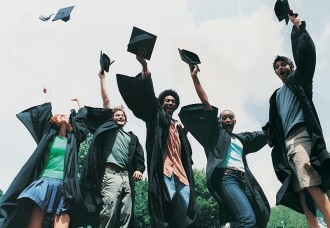 Why Focus on a STEM Career?